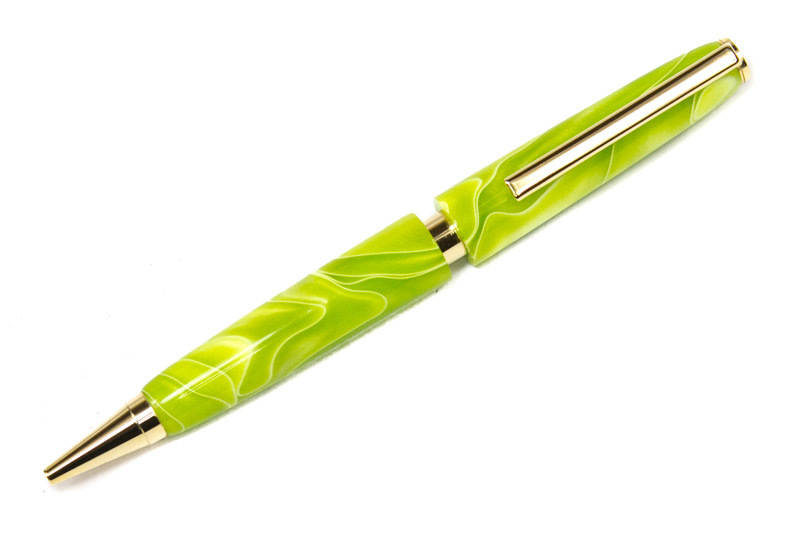 This clip fits the slim pen kits. 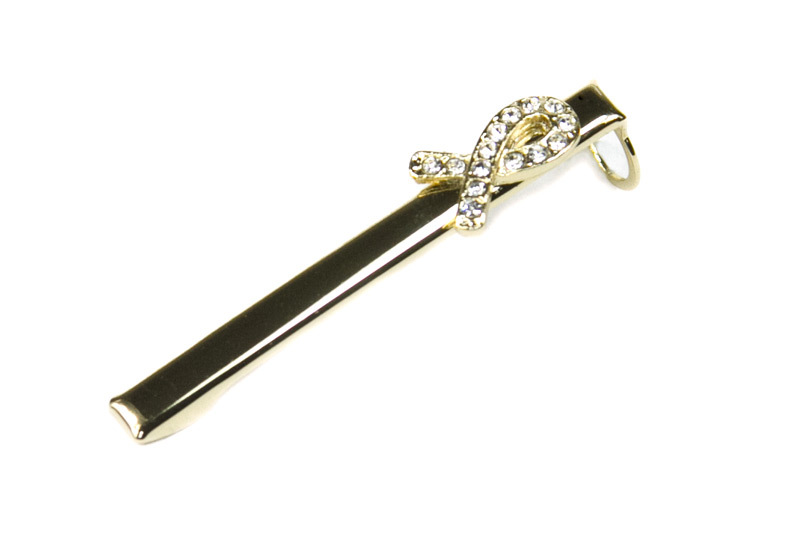 Price is per clip. 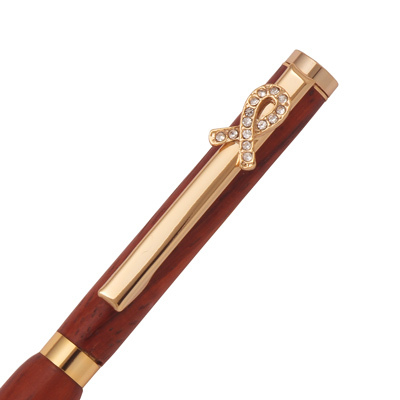 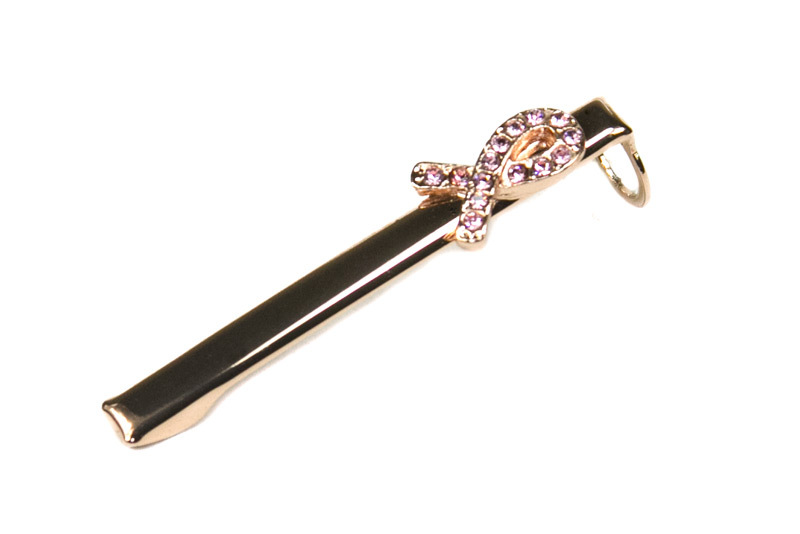 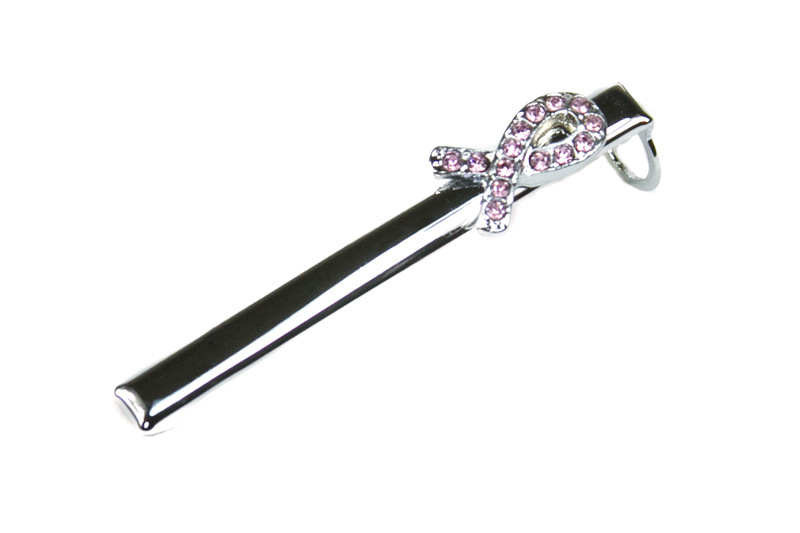 Convert your Slim pen to a beautiful and meaningful Breast Cancer Awareness pen with this elegant 24kt Gold plated Clip with Clear Crystals. 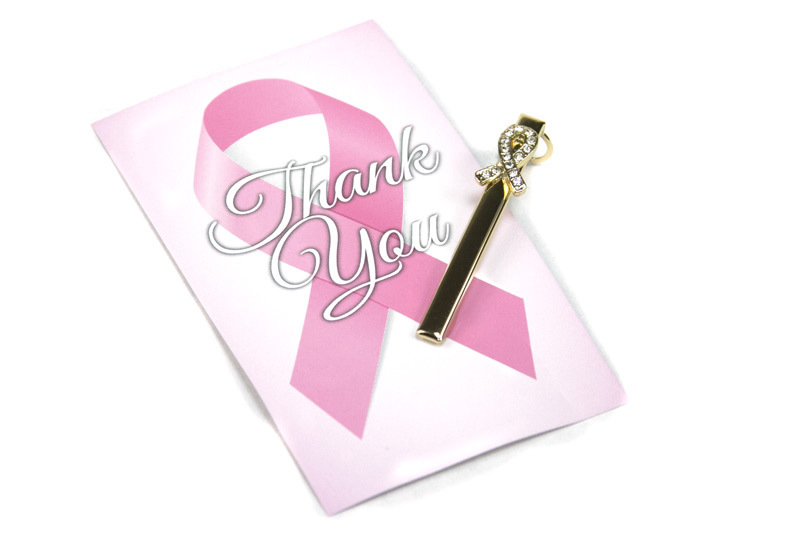 Your Breast Cancer Awareness Pen has generated a contribution to an organization that supports research for a cure for breast cancer. 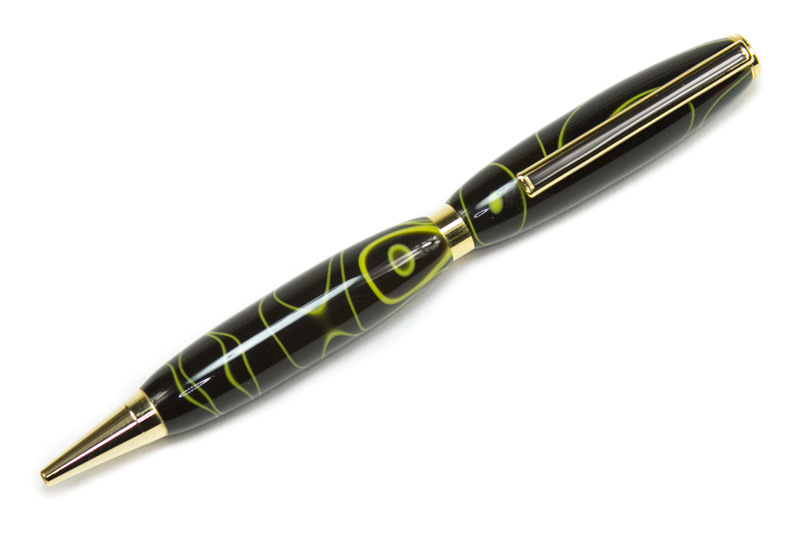 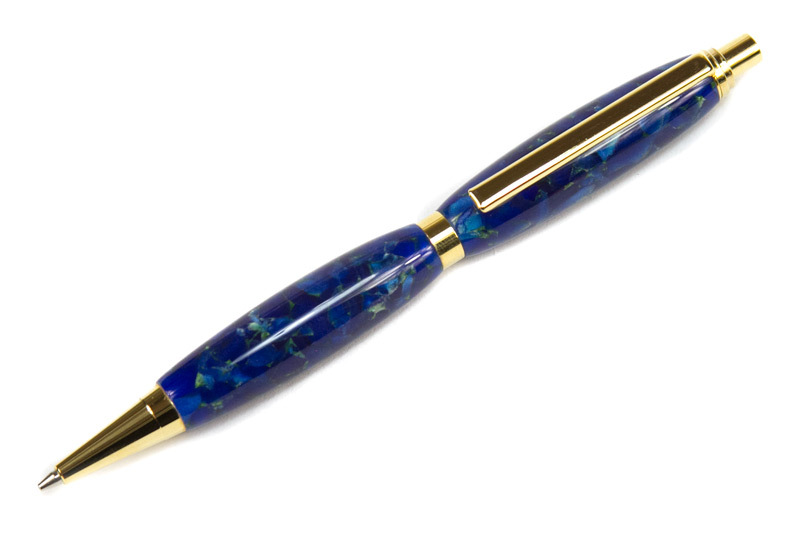 Your pen has been meticulously hand turned on a lathe by an artisan crafter and will make a wonderful memory and keepsake. 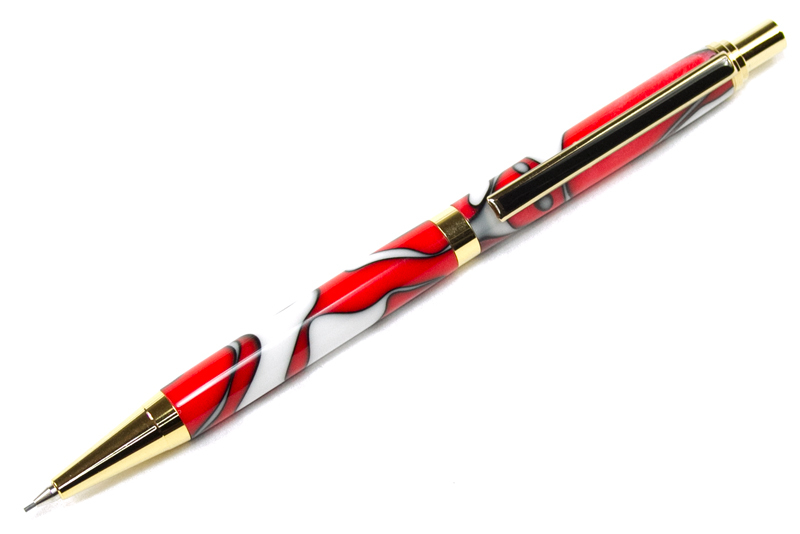 Hand made by: with a place for you to sign/print your name.